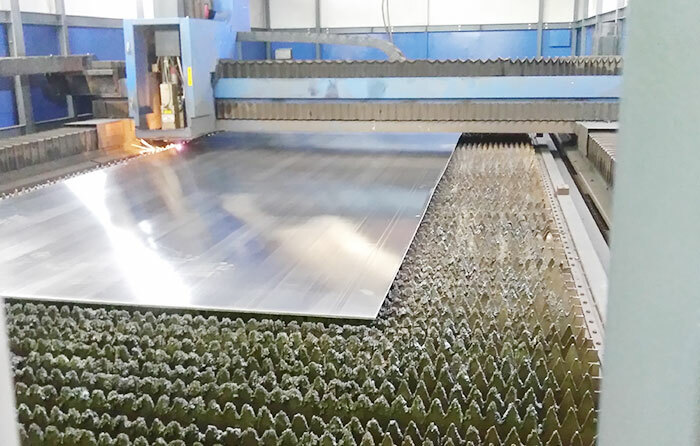 Stainless Steel Sheet Grade 304 is known to be the most widely used and flexible austenitic form of stainless steel. 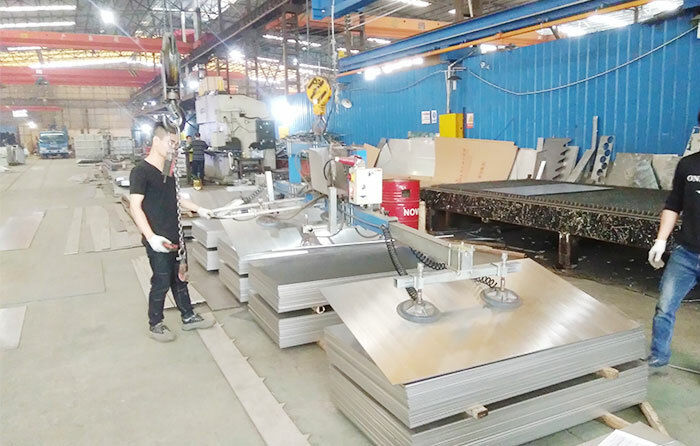 It contains 8% nickel and 18% chromium, making it ultra resistant to corrosion and oxidation.It is also highly durable and can be fabricated with ease. Cleaning the metal is also easy, and it is available in various appearances and finishes. 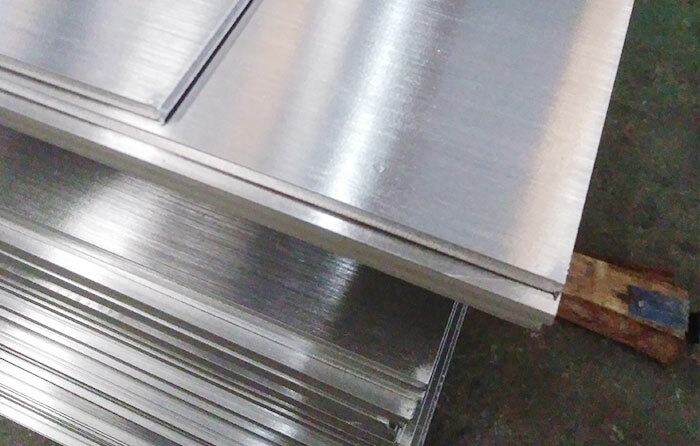 Stainless Steel Sheet Grade 304 is an outstanding metal for auto trim and molding, kitchen equipment, wheel covers, truck bodies, exhaust manifolds, storage tanks, pressure piping and vessels. 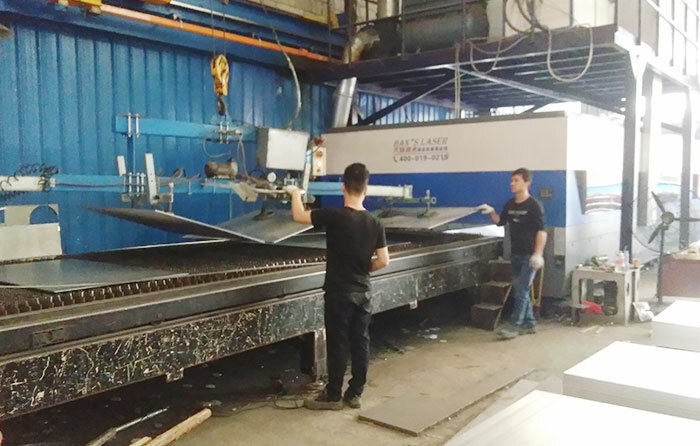 Finish Embossment, drawbench, polishing, frosting, copper surface, defend bath surface, color, elevator surface and so on.